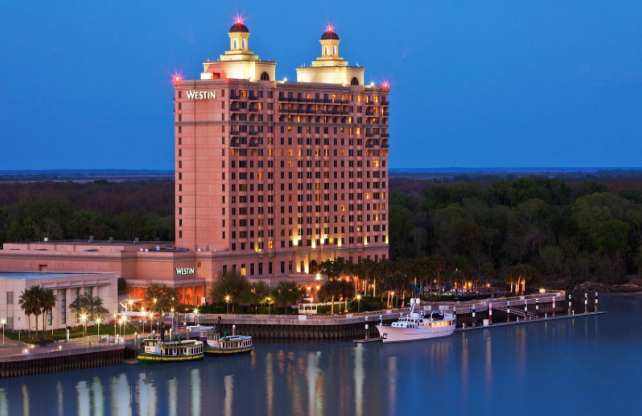 Annual Membership Meeting – April 19-21, 2018 at the Westin Savannah Harbor Golf Resort in Savannah, Georgia. Contact Kim Best - kim@scmiowa.com - for registration and information. Sign up to receive news about events and educational opportunities from SMCI and SMACNA. The Sheet Metal Contractors of Iowa (SMCIA) is a nonprofit trade association and the Iowa affiliate of the Sheet Metal and Air Conditioning Contractors’ National Association (SMACNA), whose mission is to provide a competitive advantage for member contractors. Copyright 2018 © SMACNA Iowa | Website by VisualHouse.